Welcome! We are pleased that you are interested in including University Libraries in your estate plan. Please click on the link below to learn ways to designate us in your Will or Living Trust. We’ve also included a bequest information form that you can print, complete and return to us to ensure that your intentions are fulfilled, and to include you in our legacy giving circle, the Herrick Society. All of the information that you will need for tax purposes is included. To speak with someone in the Center for Gift & Estate Planning on ways you can benefit University Libraries through a life income arrangement, please contact Andra Polasky at 330-672-0424 or apolask4@kent.edu. permanent tribute through a bequest in their estate plan. You, too, can create a lasting legacy that preserves your memory and the future success of many students. If you would like to add Kent State to your will or want information about a gift that provides income for life, email or call us. Already have Kent State in your estate plans? Let us know, so we can ensure that your intentions are fulfilled, and welcome you into the Herrick Society of legacy donors. The second largest collection of maps in the nation is housed at Kent State University, due in part to retired map librarian Edward J. Hall’s love of maps and his keen skill for trading. 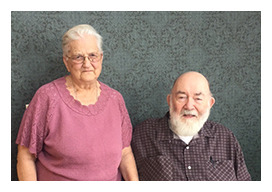 To ensure that future generations know how to read and understand maps (rather than just following the voice of their GPS), Hall and his wife, Peg, funded a gift annuity, which at maturity, will benefit the Kent State University Map Library. "We're grateful that Kent State provided me with a livelihood for 30 years," says Hall. 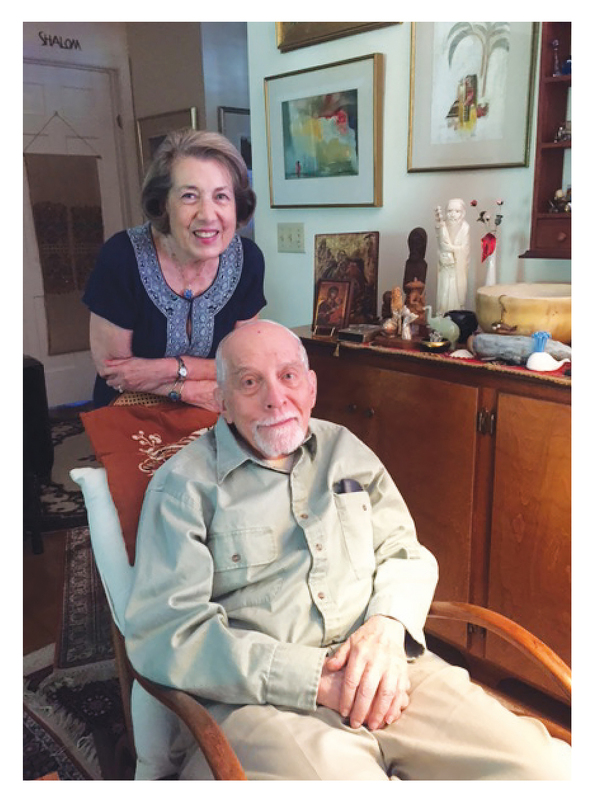 "A gift annuity lets us do something for the university while getting something back." While at Kent State, Hall maintained and grew the huge map collection, trading duplicate maps with other cities and libraries for ones that complimented the collection. He now serves on the University Libraries Advisory Council. To learn more about how a gift annuity can pay you now and benefit Kent State in the future, call 330-672-1000 or email the Center for Gift and Estate Planning at giftplan@kent.edu.